There's some facilities that could be updated, but the place is homely and the staff is very helpful and always up for a conversation. 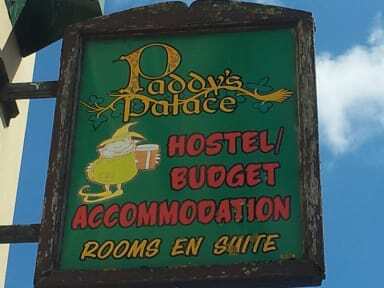 The people who give bad reviews don't really keep in mind that you can stay here for €7 a night. For that kind of money, you get a nice night of sleep, opportunity to go out, and a chance to meet great people! Cute small hostel, very friendly staff. Allows you to feel right at home! Very basic hostel. I thought the staff was very helpfull. Easy to meet people, always a good time in the kitchen with everyone. 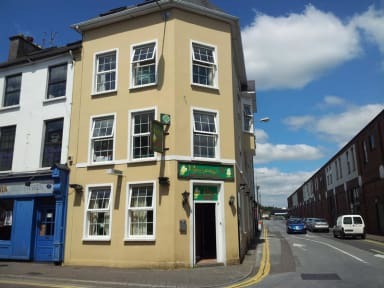 Close to town center, pubs, national park. Next to grocery shop. Only downside, doors (even from street) were all open sometimes. No lockers or anyplace to keep your stuff safe. But I would stay again.